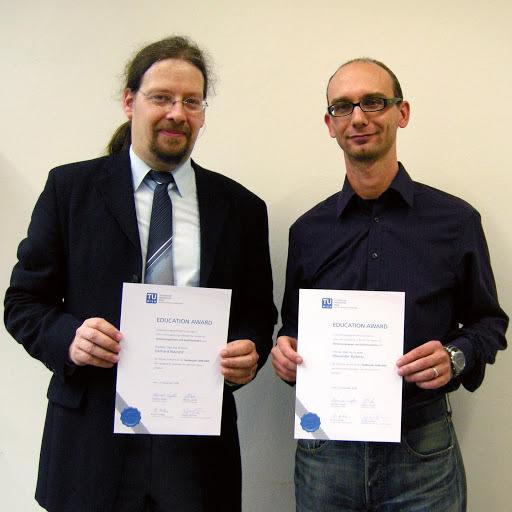 On December 11, 2009 the Geo Education Awards for excellent achievements in teaching in the field of geodesy at TU Vienna were awarded for the first time. The selection process for the award is two-stage: the selection of nominees is based on the results of the student’s online teaching evaluation. The prize winners are choosen by the dean for academic affairs, the chairman of the committee for studies and two student representatives. The prize can be given to senior as well as junior teachers. For the first Geo Education Awards ceremony the speakers were the dean for mathematics and geoinformation Prof. Dietmar Dorninger and the vice rector for academic affairs Prof. Adalbert Prechtl. In the first ceremony the awards were given for the previous two academic years. We congratulate the winners and thank for their commitment! 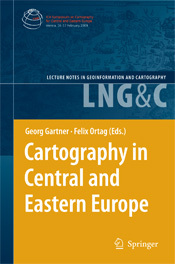 The book is part of the series “Lecture Notes in Geoinformation and Cartography” published by Springer. It contains selected papers of the symposium “Cartography in Central and Eastern Europe 2009” which was organized by Research Group Cartography together with the International Cartographic Association in February 2009. We are happy that our project Chernoff faces got support from Mobilitätsförderung wissenschaftlich-technische Zusammenarbeit (WTZ). The Austrian Cartographic Commission (Österreichische Kartographische Kommission, ÖKK) had a meeting at our group on 5 November 2009. 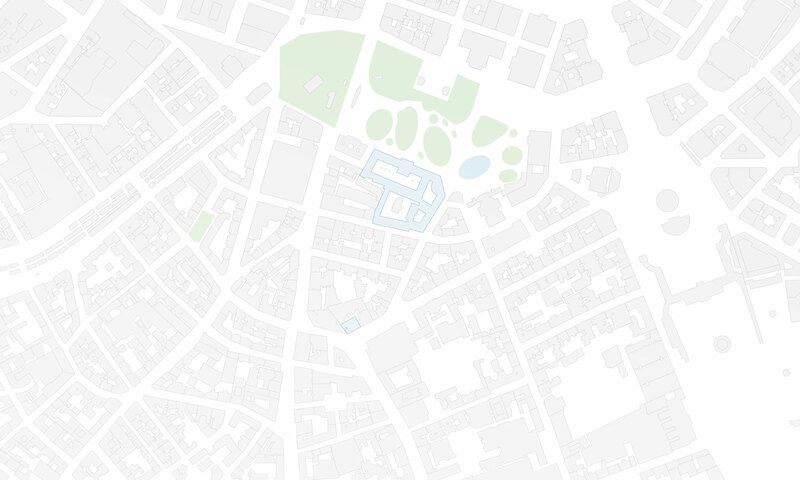 The International Workshop on Digital Approaches in Cartographic Heritage will take place from 22 to 24 February 2010 at TU Vienna and is organized by Research Group Cartography. 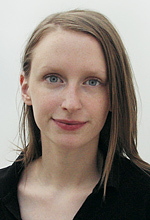 The call for papers is now online at the workshop website. Markus Wolff from Potsdam University, Estonia gave a CartoTalk on 15 October 2009 on the topic of Ansätze zur Kombination raumanalytischer Verfahren und dreidimensionaler Visualisierungsmethoden zu geovirtuellen Lagebildern urbaner Räume. Please find the abstract in the invitation pdf. Our FEMroute project was presented at the 23rd FEMtech networking meeting. 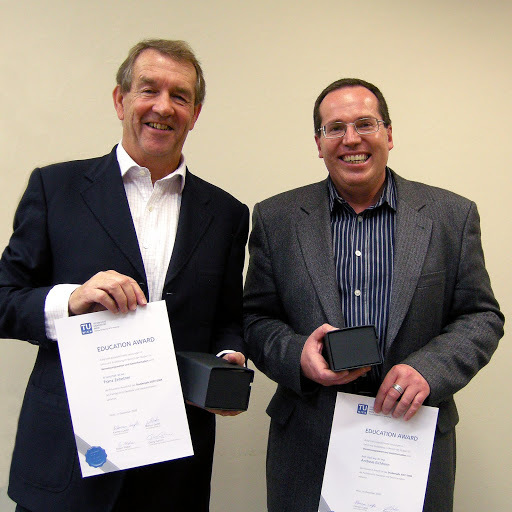 The 6th International Symposium on LBS & TeleCartography that was partly organized by our group took place from 2 to 4 September 2009 in Nottingham, UK. The worksop from August 24 to 26, 2009 is a pre-conference workshop of GISCA’09 and is organized by the Austria-Central Asia Centre for GIScience and Eurasia-Pacific Uninet. Find more information at the workshop website.